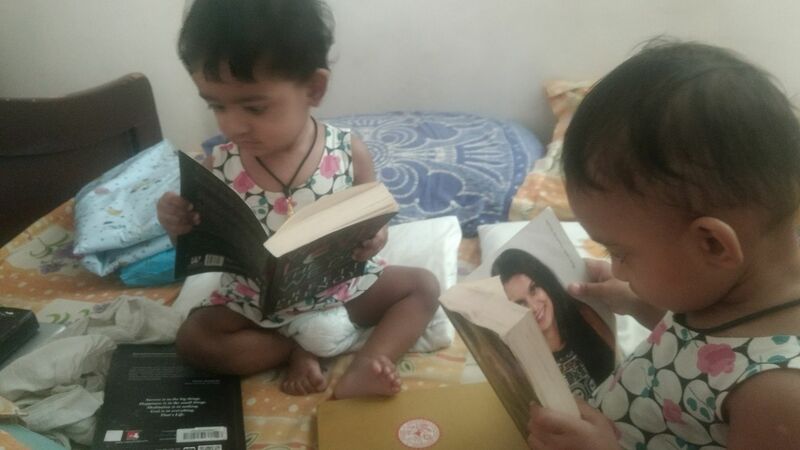 A reader shared the above photograph of her two babies reading my books!!! How cute is the above?!! I can't get over it. :) A BIG thank you to their mother for sharing this precious, sweet, priceless moment. I have to wake up tomorrow at 5.30 am, as I have to leave home to 7.00 am for something that I have at 8.00 am. I am so tired today, I need to rest.Trust your day has been good? Thank you for sharing the post.With your permission ,I am sharing this post in my wall.I am really more impressed with you and the way you take pleasure in small things! !Thank you for showing us that life is beautiful!! 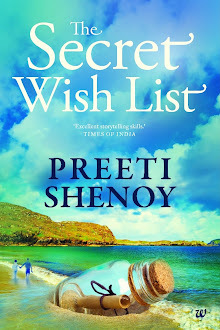 Hey Preeti! This is such a cute post! You are so popular that you have fans in all age groups! I am so happy to see them going through your books! 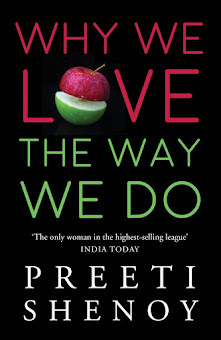 The first book is Why We Love The Way We Do and the second one is It's All In The Planets. 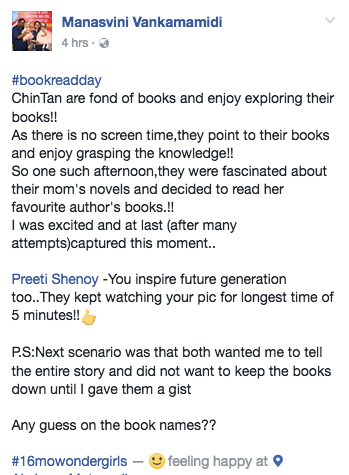 After seeing this post, I feel like reading these books once again! Take care! Have a good day!